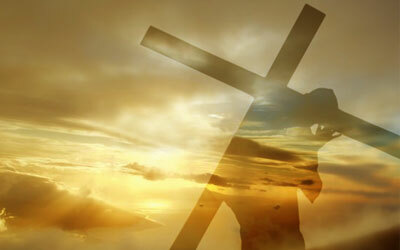 Easter is one of the holiest Christian occasions. It is celebrated by Christians across the world. However, the fun-filled air of the event has catched on with the kids accross the globe, and frequently it is seen celebrated by people of other faiths too, sans the religious aspect. It is related to the resurrection of Lord Jesus which is estimated to have taken place somewhere between 26 A.D and 36 A.D. Tune in and scroll below to find every possible guide you may need to celebrate the time. 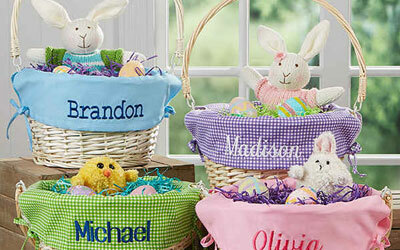 You will find personalized gifts, cards, crafts, recipes, celebrations around the world, history of easter and traditions and many many more. Do refer us in your social site networks using the toolbar below, and do keep visiting us. 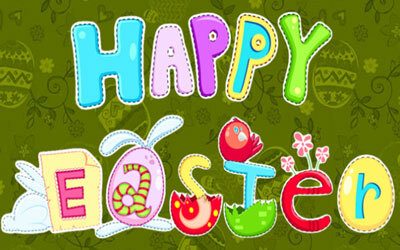 Wish you a very Happy Easter! 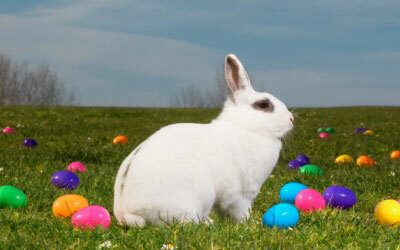 Unravel the history and origin of Easter. As a Christian, learn why this event is holier even than Christmas. 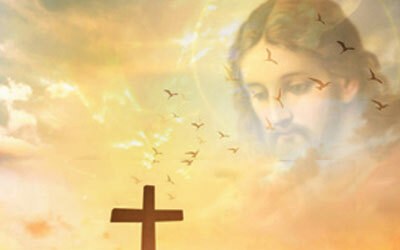 Know how Sunday came to be observed as a weekly holiday. Easter is a gift giving season. We have arranged for gifts that can be sent and personalized to your loved ones almost anywhere in America and Europe. Download and share Easter greeting cards, memes, quotes and poems images at WhatsApp, Facebok, Instagram etc. Bring in the mood of Easter, live, on your desktop, laptop, mobile phone or tablet. 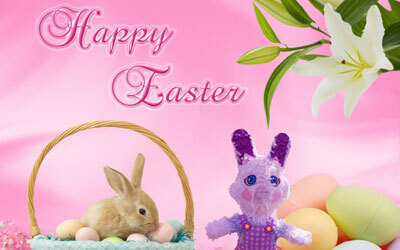 High Definition (HD) wallpapers in all sizes, including wide screen, for Easter. 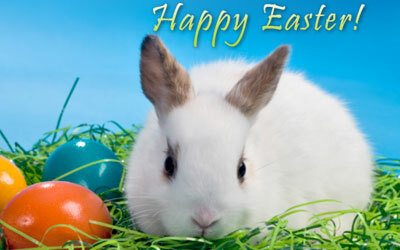 Wish everyone happy Easter. We have a collection of mobile phone greetings, Facebook greetings and Email greetings. Let the kids get active with you and let them enjoy the festival to their full! 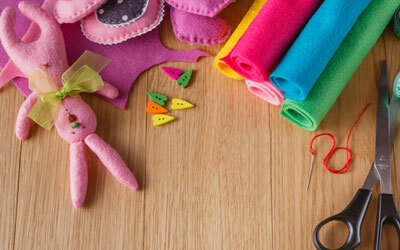 A collection of crafts for the young and the young-at-heart. Easter is celebrated across the world, even by non Christians. The popularity of festival is increasing by leaps and bounds, every year. Learn how it is celebrated in different parts of the world. Let someone get a letter from the Easter bunny! Just choose a design, input name, make changes in the text if you feel like, and voila! your Easter bunny letter is ready to print/share! 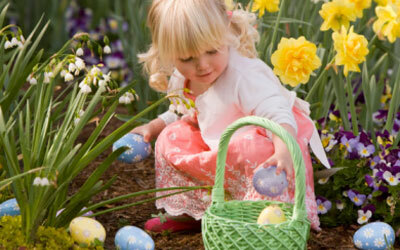 Make your own Easter wishes with animated flowers and eggs. Send this wishes to your friends and share at Facebook, Twitter, G+ and WhatsApp.